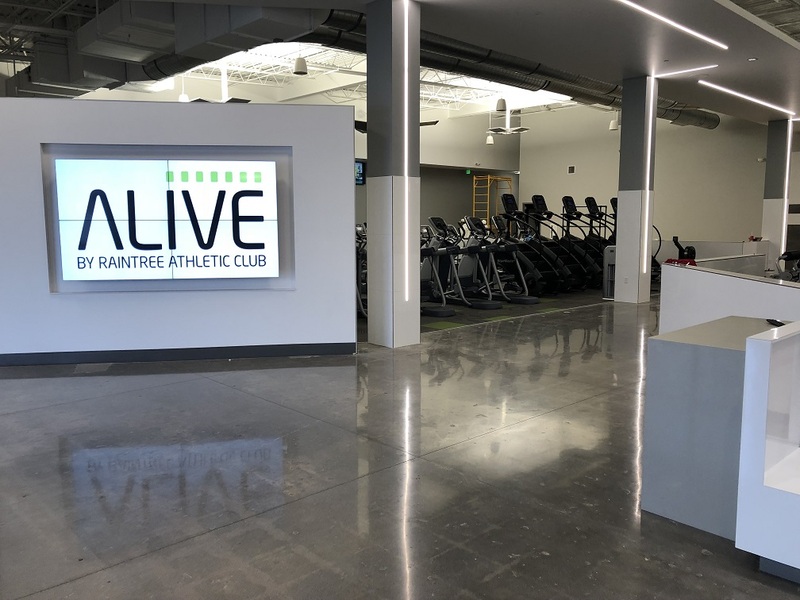 ALIVE Health Club - Sport and Fitness Inc. 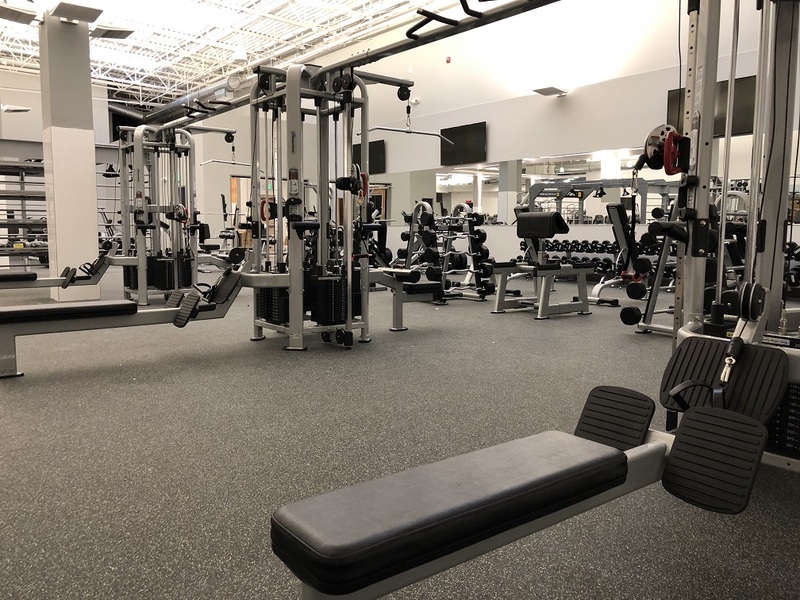 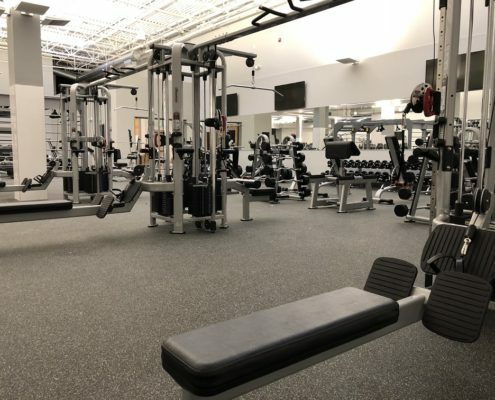 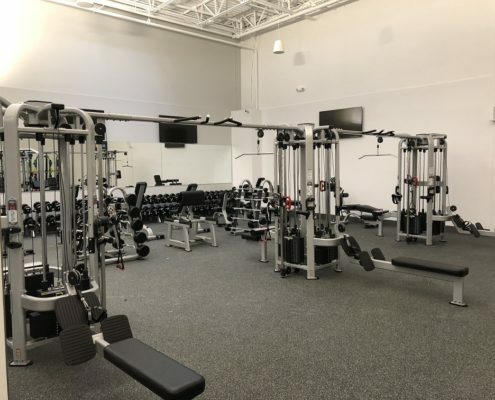 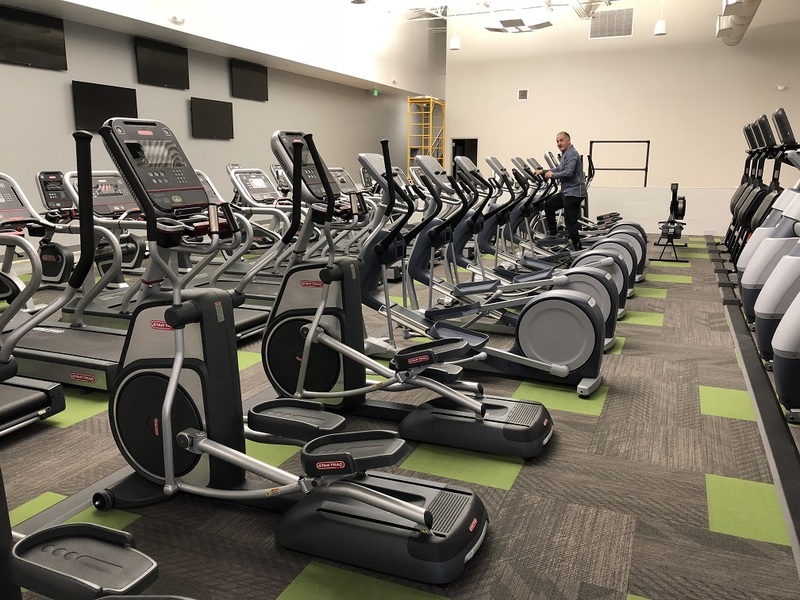 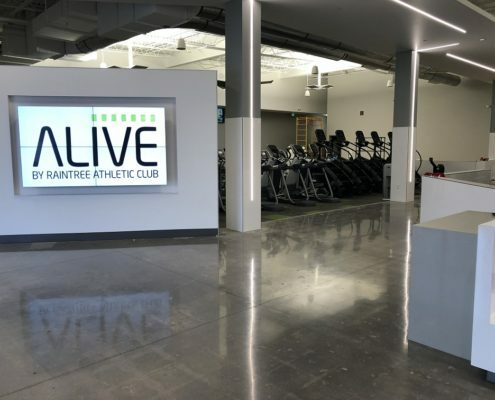 The Sport & Fitness team completed ALIVE by Raintree Athletic Club in December of 2017. 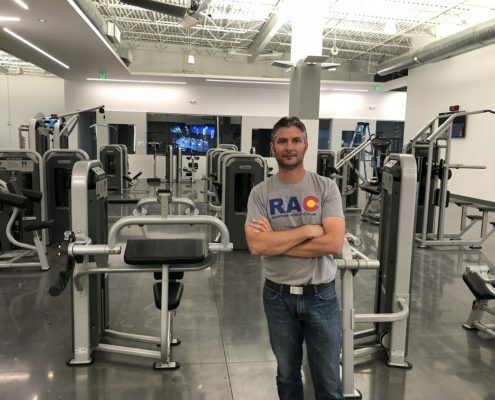 The 25,000 sq ft club features premium Star Trac. 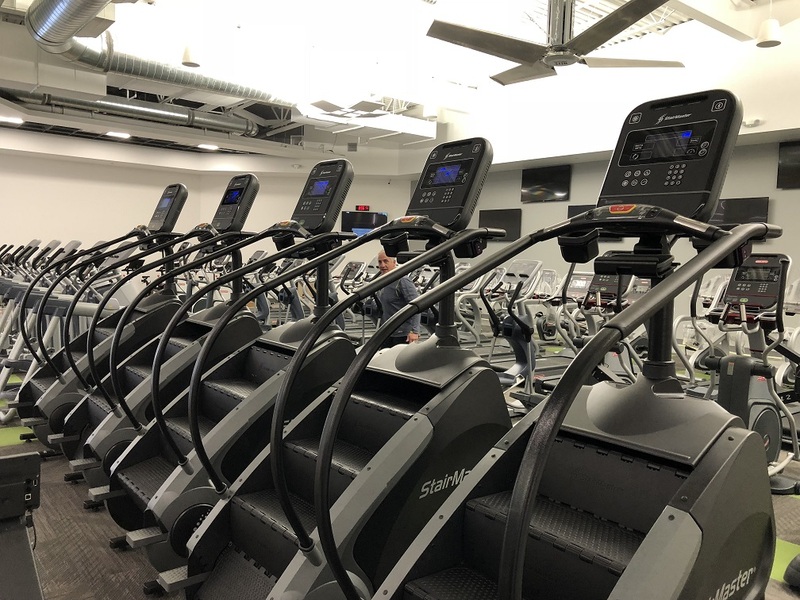 StairMaster, and other cardio. 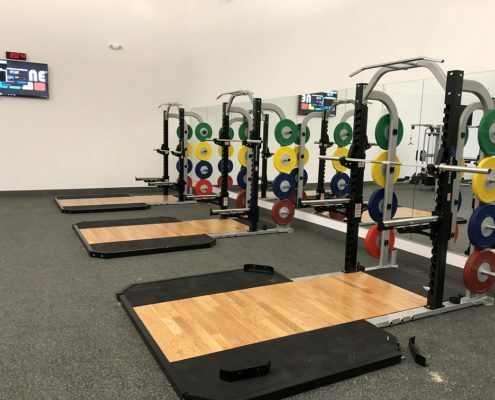 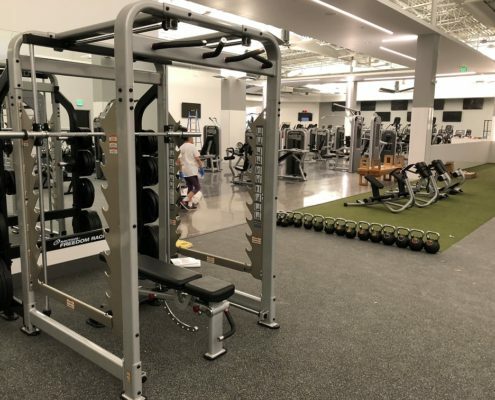 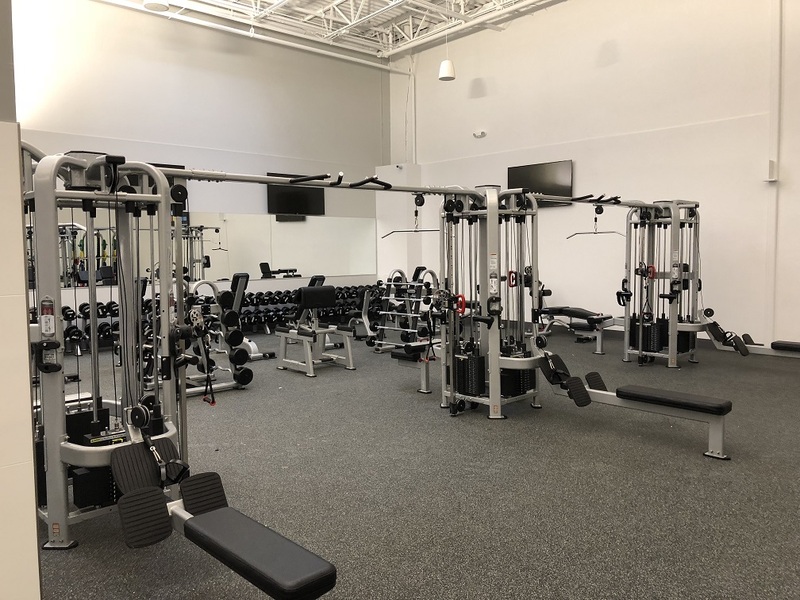 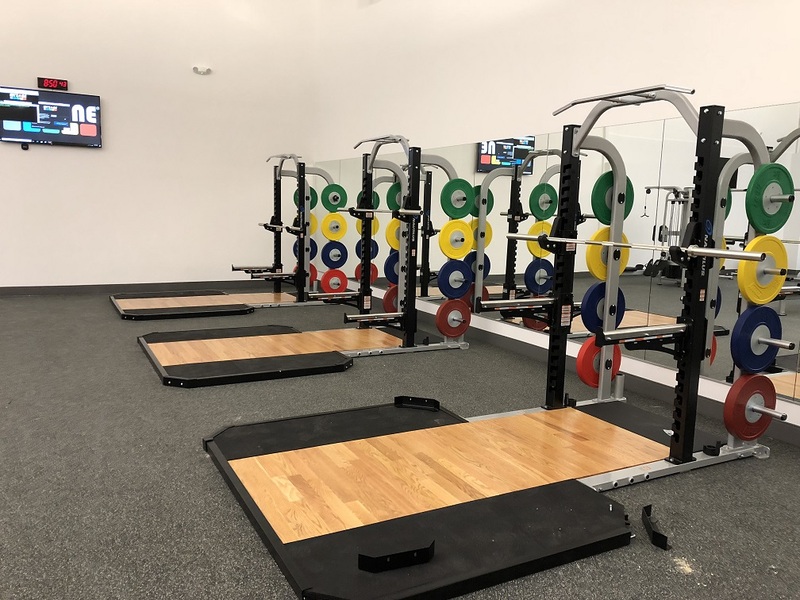 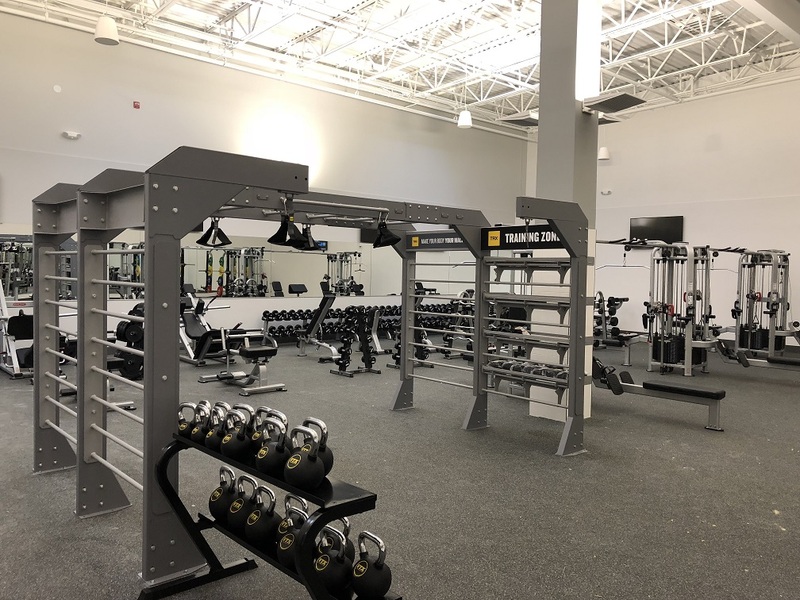 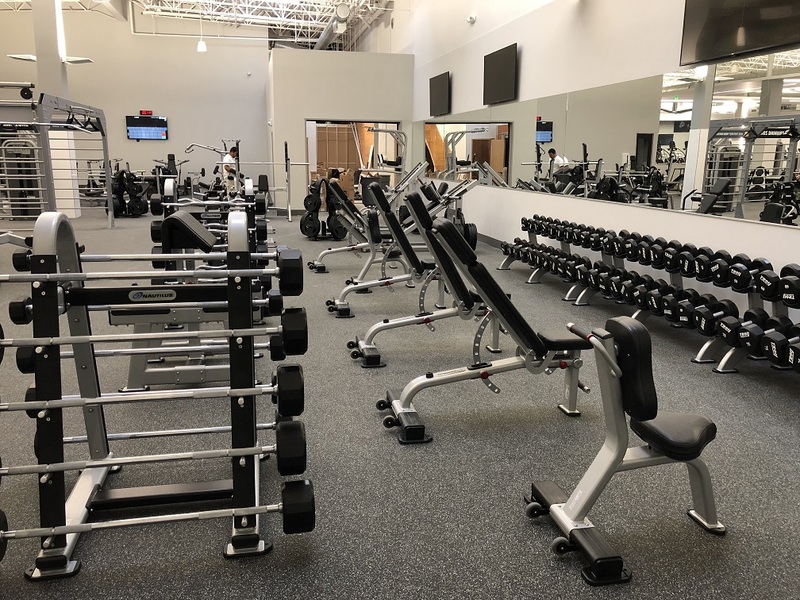 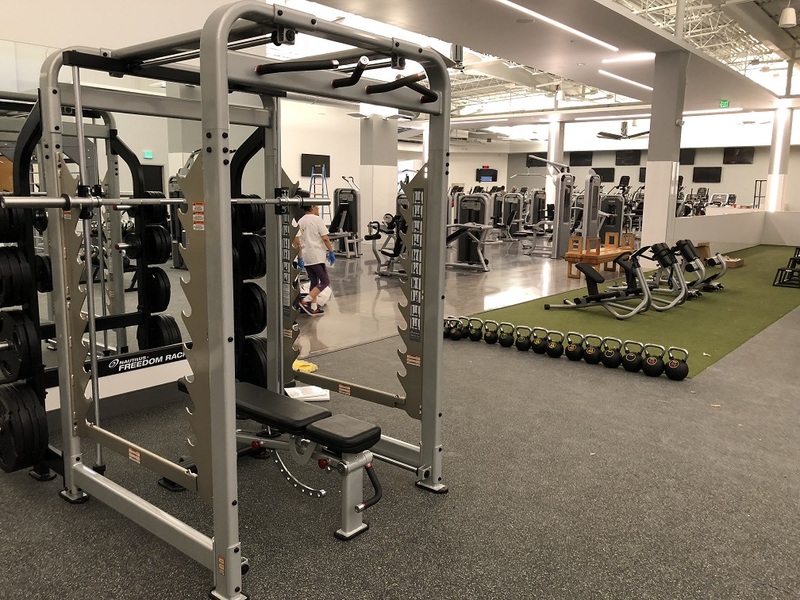 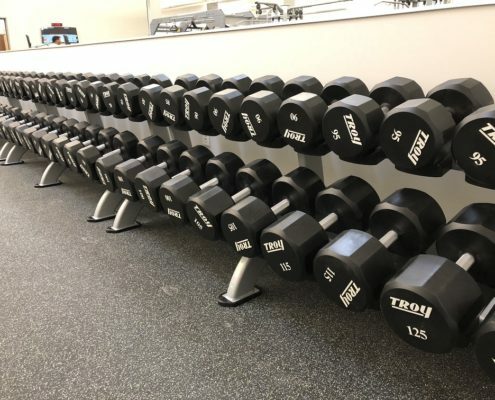 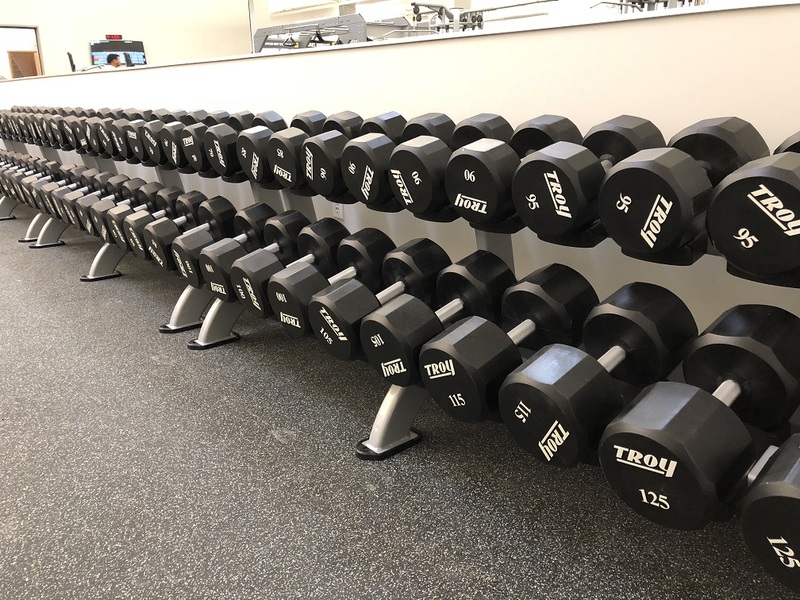 Nautilus strength was added including half racks with platforms, benches, LEVERAGE plate loaded, and IMPACT selectorized machines. 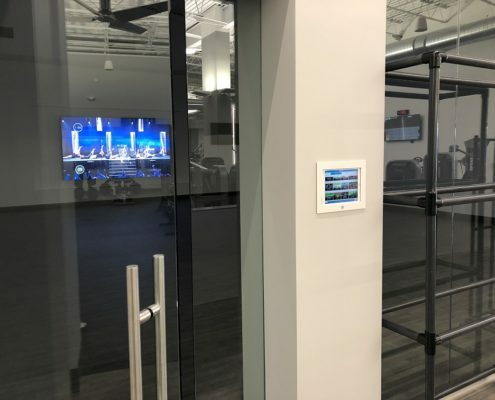 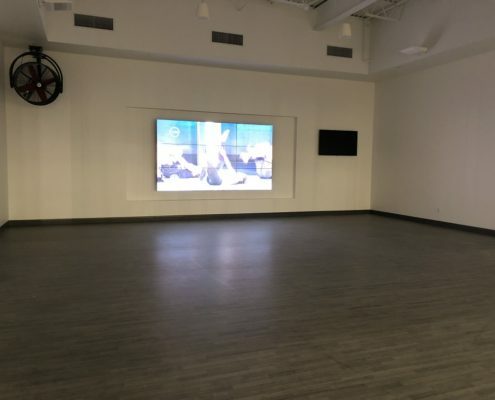 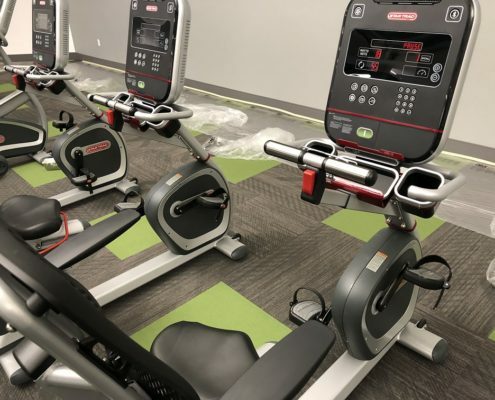 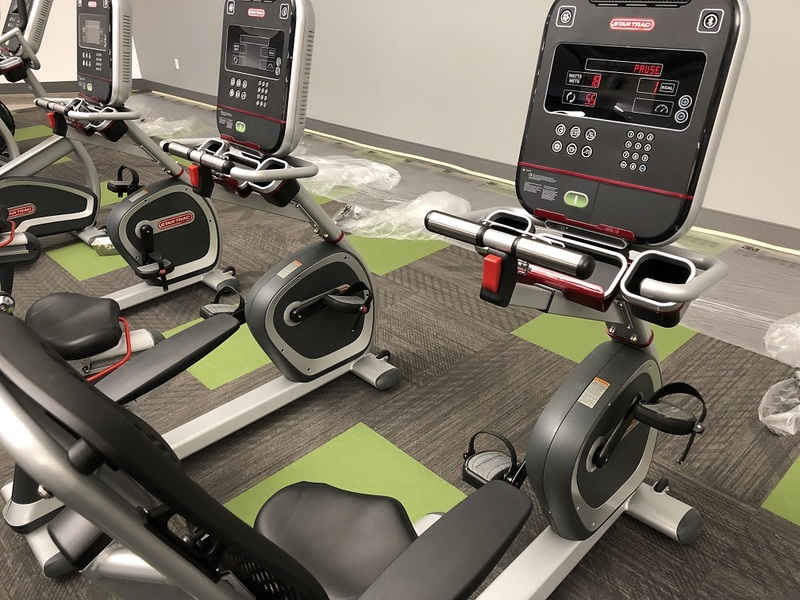 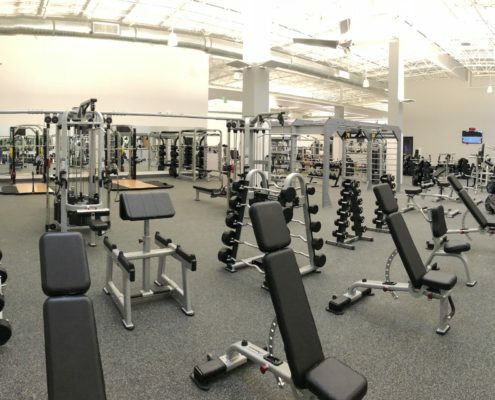 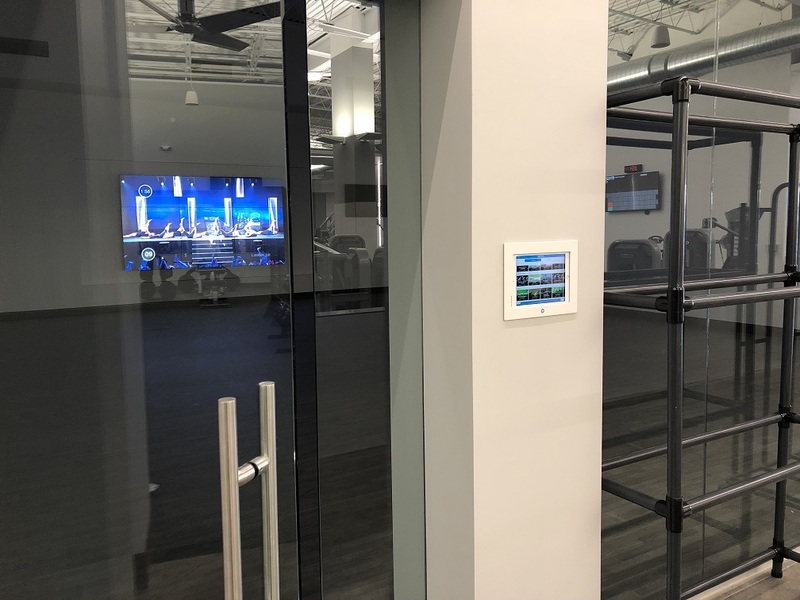 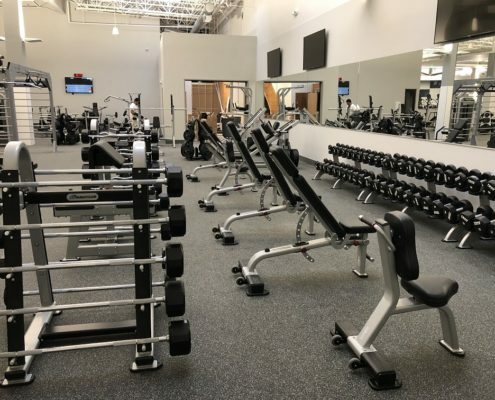 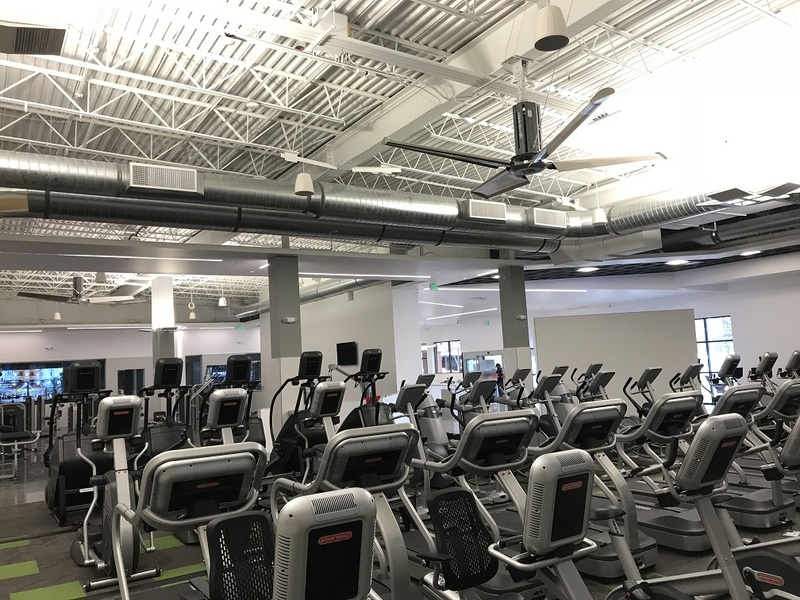 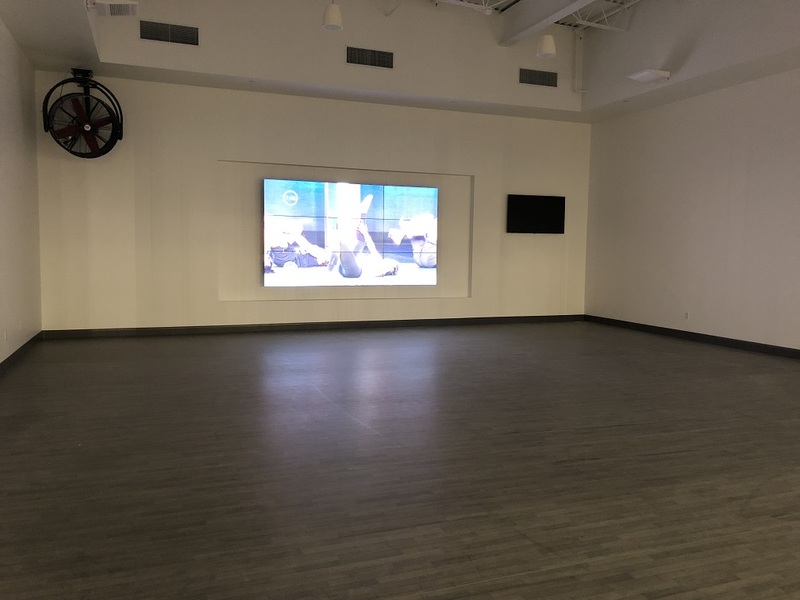 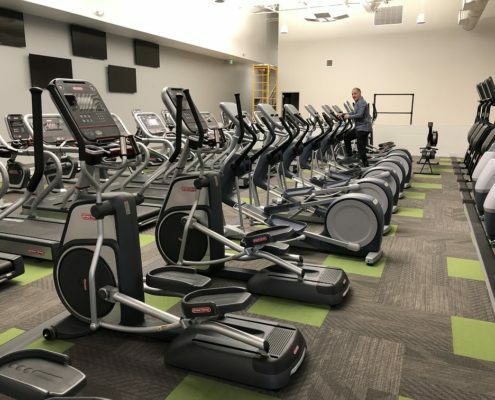 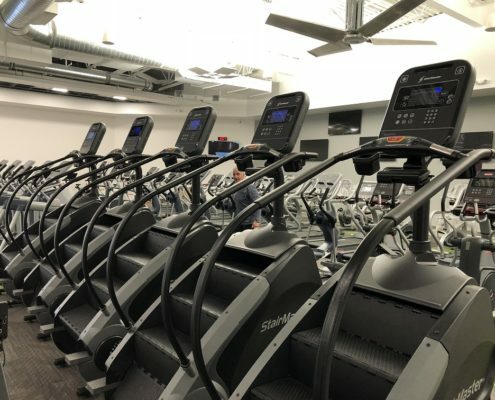 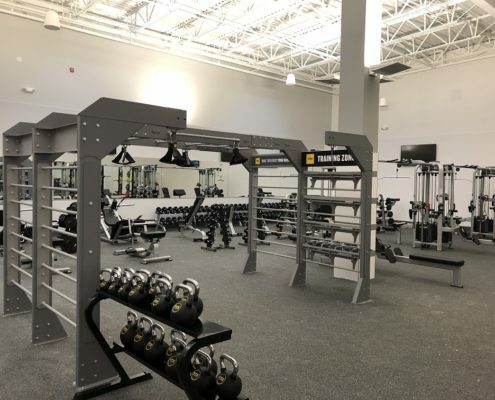 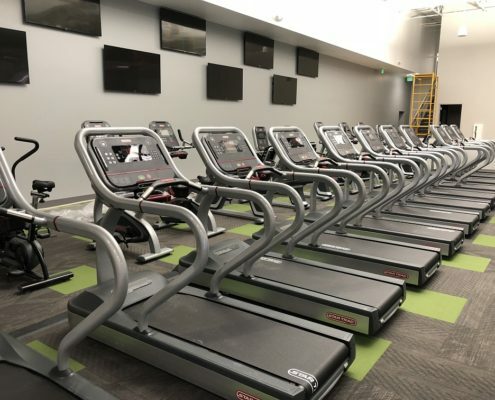 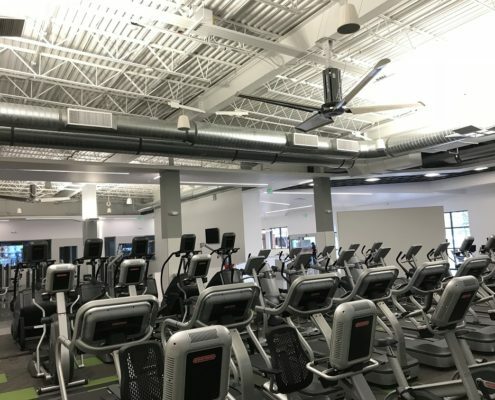 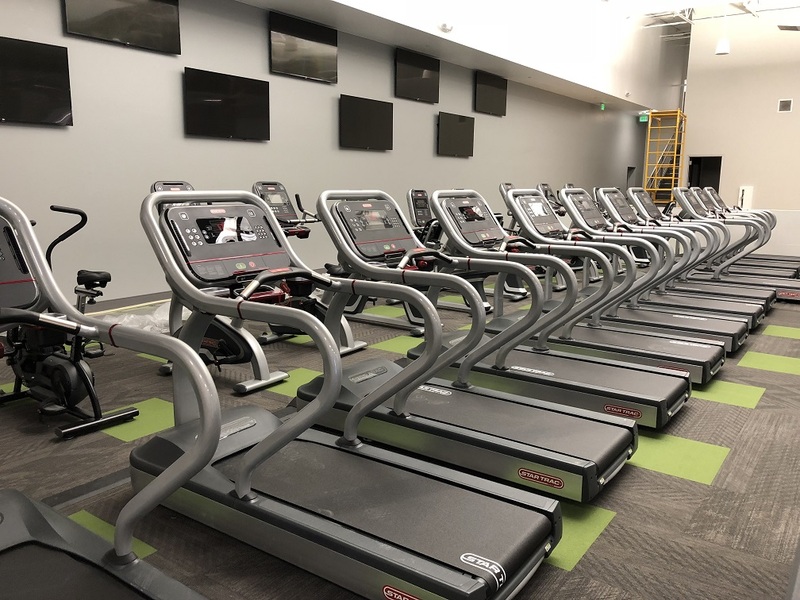 Two Fitness on Demand studios with giant screens were installed. 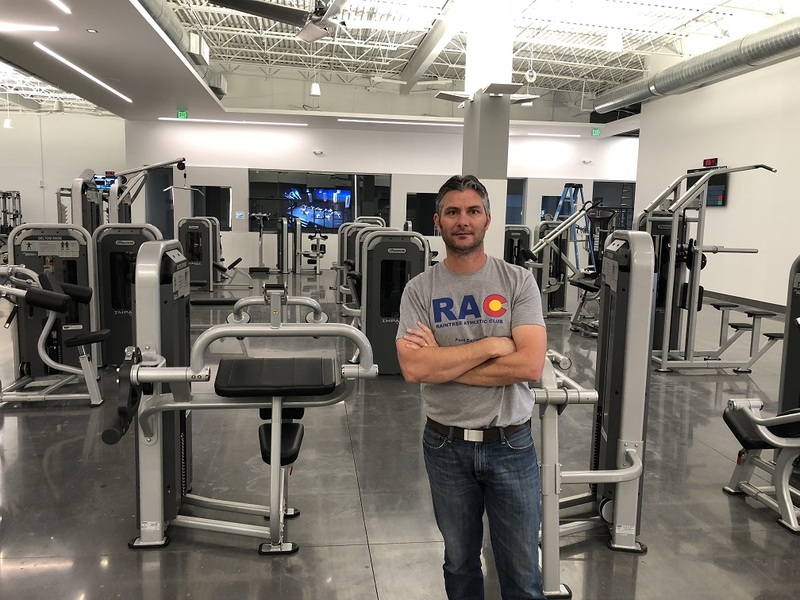 A large TRX Studio bridge with turf, a CORE area, and TROY barbells and dumbbells make this the best looking club in Northern Colorado!